She is a baby boomer, worked in corporate positions, laid off and was looking for another position when she met a guru and he asked her to his ashram in India. Became a senior member of the ashram. Returned to Canada because of cancer diagnosis, had treatment and suffered from the severe side effects of cancer treatment. 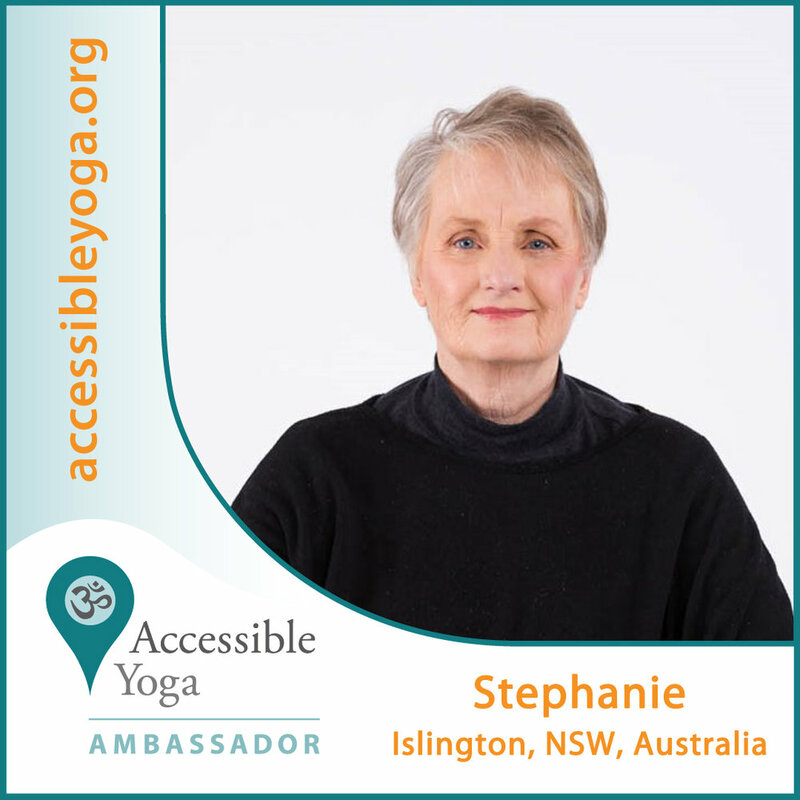 She recognised the gap in medical treatment and began teaching yoga to those in the cancer journey and others. She saw the benefits of yoga for people on the journey. Returned to India for intensive study, developed the intensive retreat program, and taught it in India for the next 5 years. Returned to Canada for family reasons and developing these retreats in English speaking countries. 7:30 Developed intensive, residential 3 week program based on yogic principles for people finished with the Western allopathic treatment. The retreat is structured to help people deal with the side effects of treatment like depression, brain fog, anger, fear, and depression. The retreat encourages understanding where the attendees are and how to get back to their life. 15:30 Lee is implementing programs to launch in English speaking countries first. September in Europe, Early 2019 in Canada for North America, and had a retreat in Australia 2 years ago. The future for these retreats is unknown but someone may decide to continue them or the cure may become much less damaging. 16:34 Lee’s journey began with menopause when she felt she had stopped being a woman and a mother. But realised these were just masks so she needed to look at who she was – slow process. Look inside and realise who we are and connect with the small stillness inside. Path may take you to unknown places, have to trust yourself and not let others dictate your choices. 19:06 With age become more open to intuition Experiences are changed to wisdom and calls for connection with yourself. With age part of this process is to look inside to have inner conversations, connect with your inner spark. 22:15 What will be your legacy? Don’t know if it is a legacy but I see the need for these programs that are available for everyone that needs them on the cancer journey.